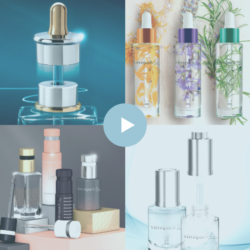 Droppers are the most suitable packaging for low viscosity formulas due to their in-take precision formula and drop by drop application. 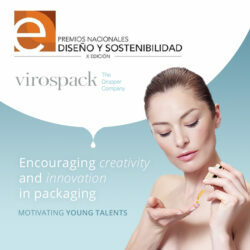 Cosmetic droppers are a type of packaging which require extensive R&D and there are few companies that have the capacity to perform with a guarantee of a product quality that allows the dropper to only dose the product and apply it just where it is needed, spending only the exact, required amount of product. 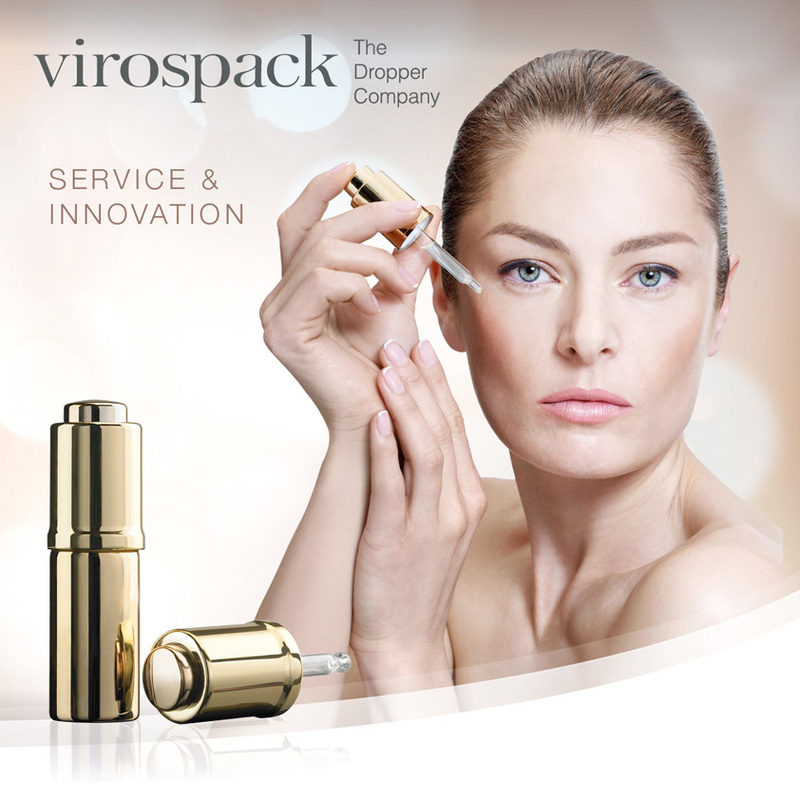 Virospack’s cosmetic dropper packs also ensure that the formula is not contaminated during use since only the applied drop of product touches the skin, so that no external influences can spoil the product formulation.